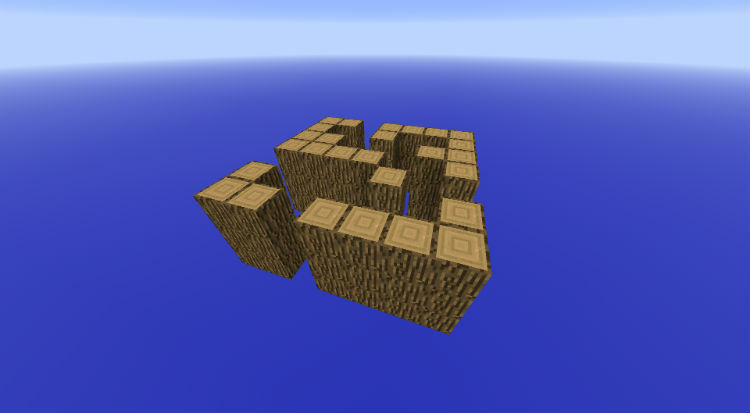 Maze Maker in Vanilla Minecraft with two command blocks. 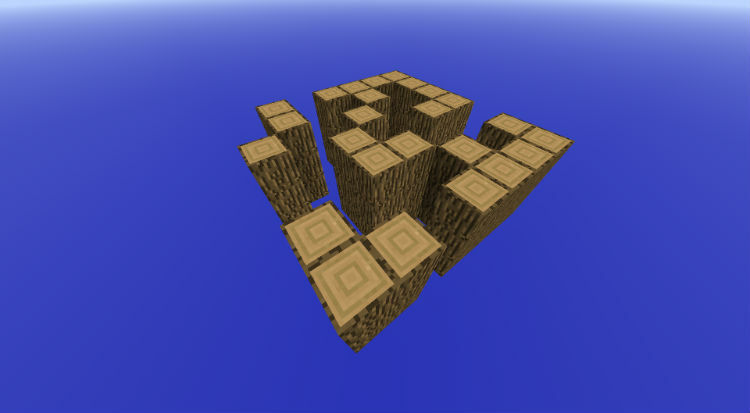 Maze Maker Command Block lets you place any of 12 different maze modules anywhere you wish in order to create the maze of your dreams. You can use just one module or place hundreds of them down to create the most diabolical maze you can think of. You are even able to change the block that each section is made of.